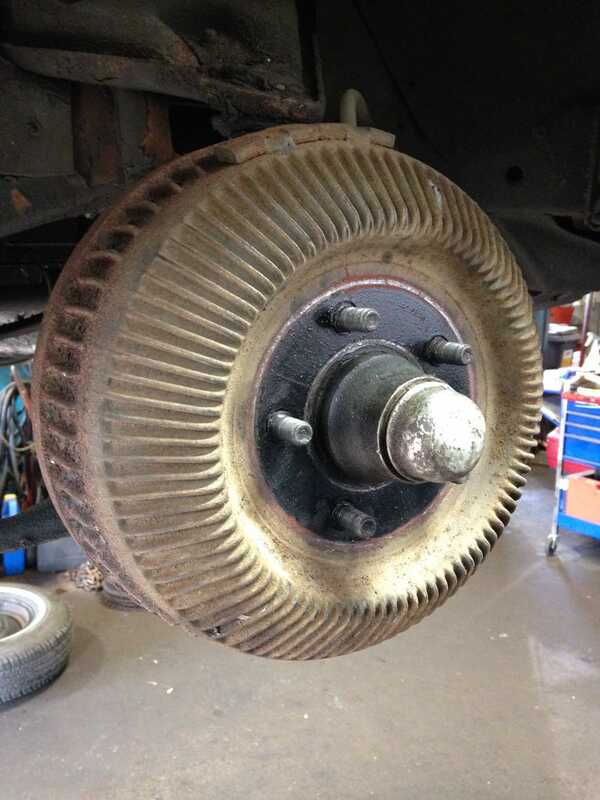 My 1969 Chrysler has oddball 2.75 inch brake drums up front. Most newports apparently had 3 inch units. I’m trying to find replacement brake shoes for the front and I can’t find any! If you can somehow find a set of 2.75 inch shoes or know of a shop that can re-shoe them please let me know! I suppose upgrading to the 3” drums is possible but I'd like to save money if I can.